Consider the feeling of doing the same half way between. 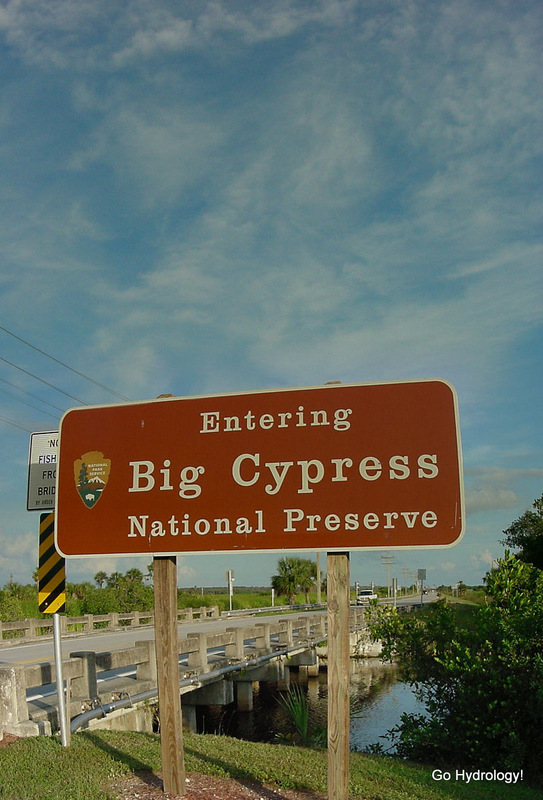 Welcome to Big Cypress National Preserve. And there isn't a single stop light in sight. That's the kind of environment I like best - no services of any kind!